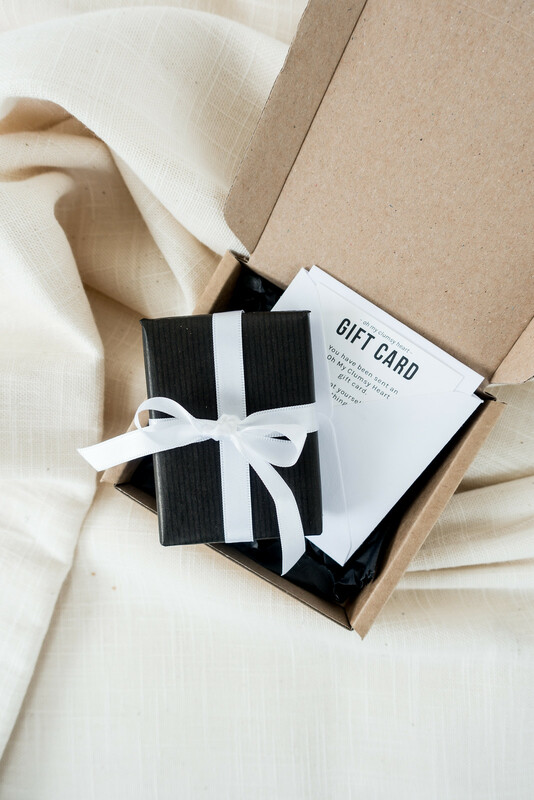 Gift wrapping is like the icing on the cake; the final touch that ties the theatre of gifting together. 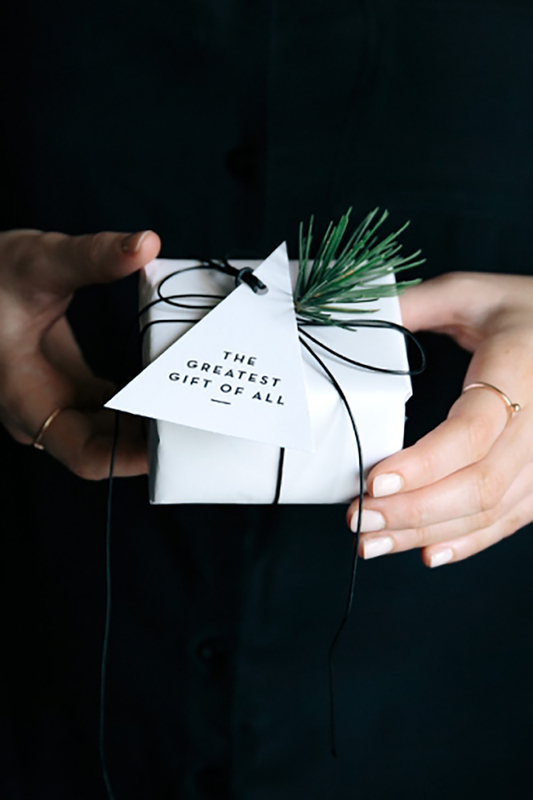 Looking for the perfect way to wrap your gifts? Look no further. Here are our favourite ways to DIY your gift wrap - want more? Browse our Pinterest board. The wrapping might be fun but coming up with ideas on how to decorate all that plain paper is a bore. 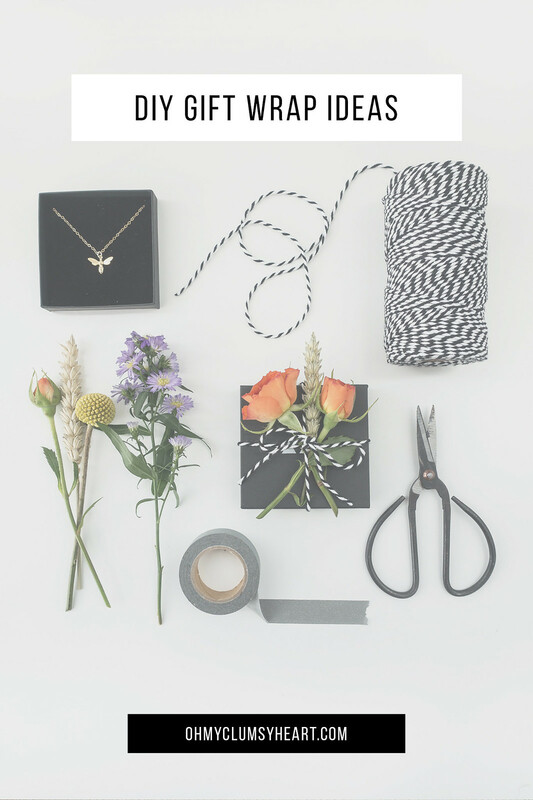 Download, print, and get wrapping with this printable gift wrap. Minimal and effortless, that’s what we’re all about. 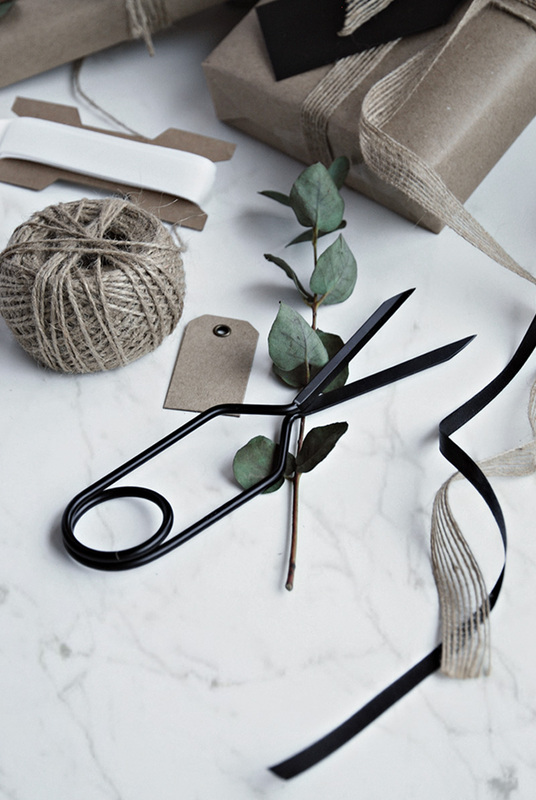 Keep it Scandi-chic with paired down style using only plain wrapping paper, string, and handmade gift tags. 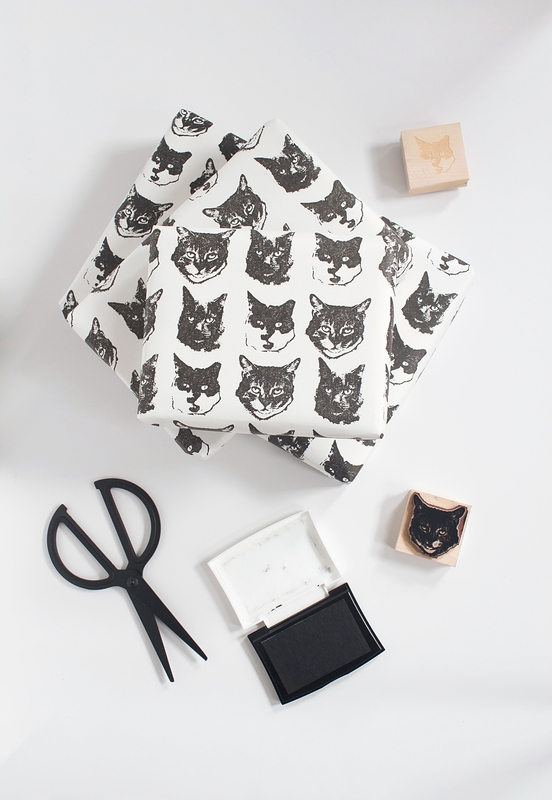 Cute hand-stamped gift wrap? Yes please. You could buy a stamp or be extra and make your own from a photograph. 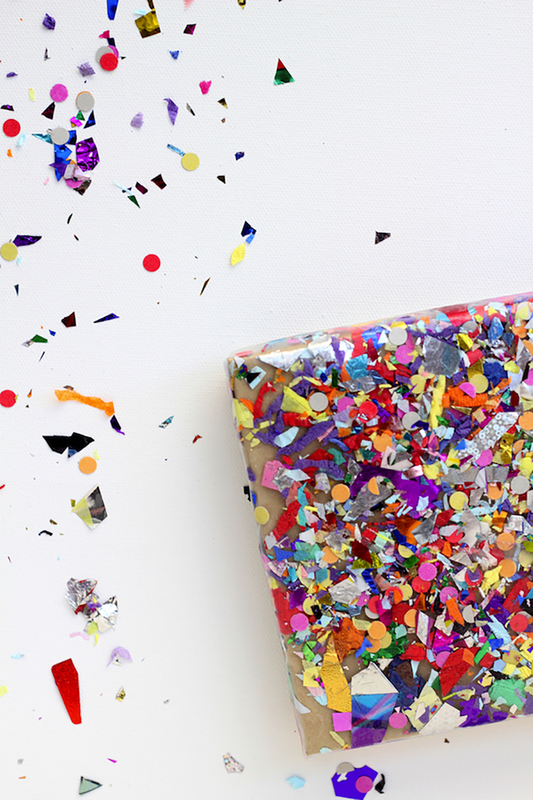 It’s not Christmas unless confetti is involved or at least we don’t think so. 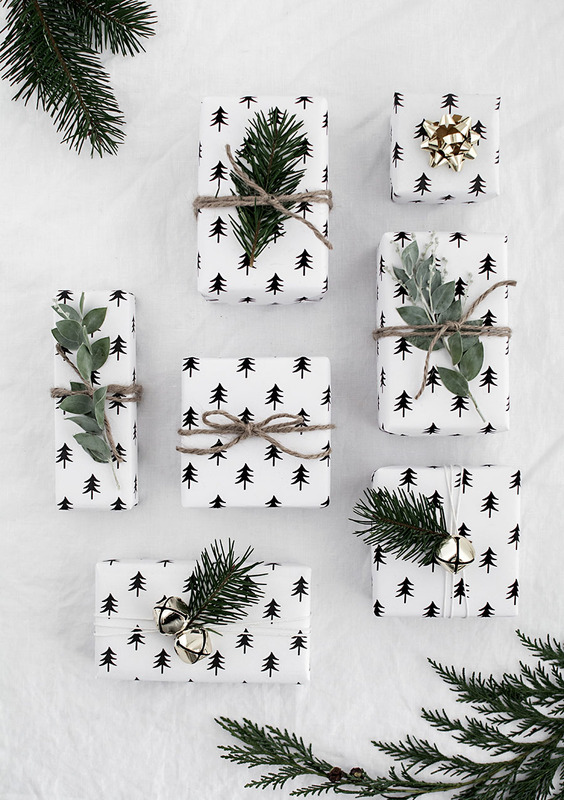 This DIY gift wrap idea adds more than a splash of colour under the tree. Once it’s wrapped, let everyone know you bought them the greatest gift of all with these printable gift tags. Ain’t got time for that? Let us wrap it for you.